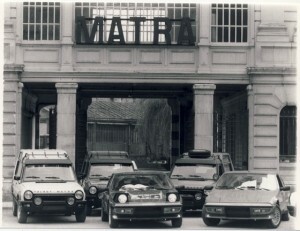 The Matra Motor Museum is the only museum dedicated to the brand in the world. It brings together Formula 1 and 24h du Mans competition cars, as well as prototypes and production cars. The total number of models exposed reaches around 50, among the over 1 million cars produced in this city by Matra between 1960 and 2003.